Today I’m sharing something a bit different for my Disney post. A YouTuber that I am in love with has recently released a music video that I find worth mentioning. 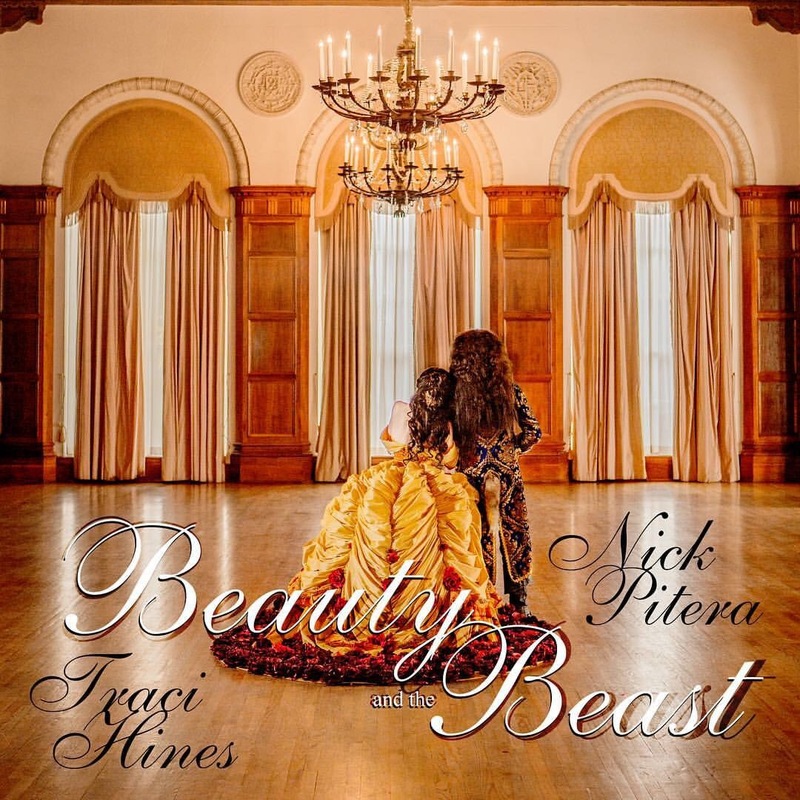 Traci Hines has released a Beauty and the Beast themed music video!! 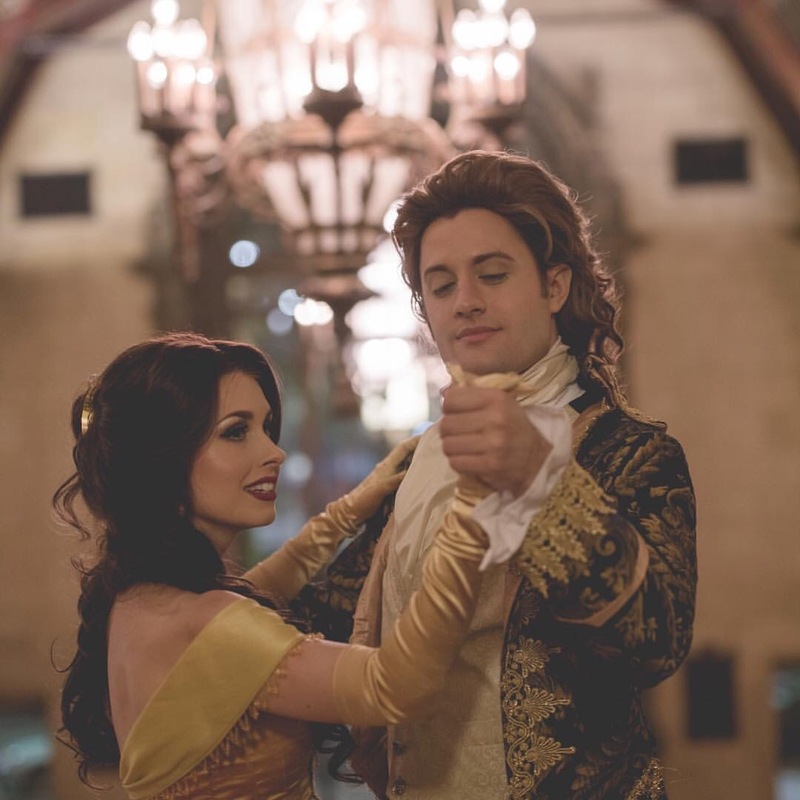 She covers the song Tale as Old as Time with Nick Pitera and the video contains amazing costuming and meticulous sfx makeup! I mean LOOK AT THIS!!! 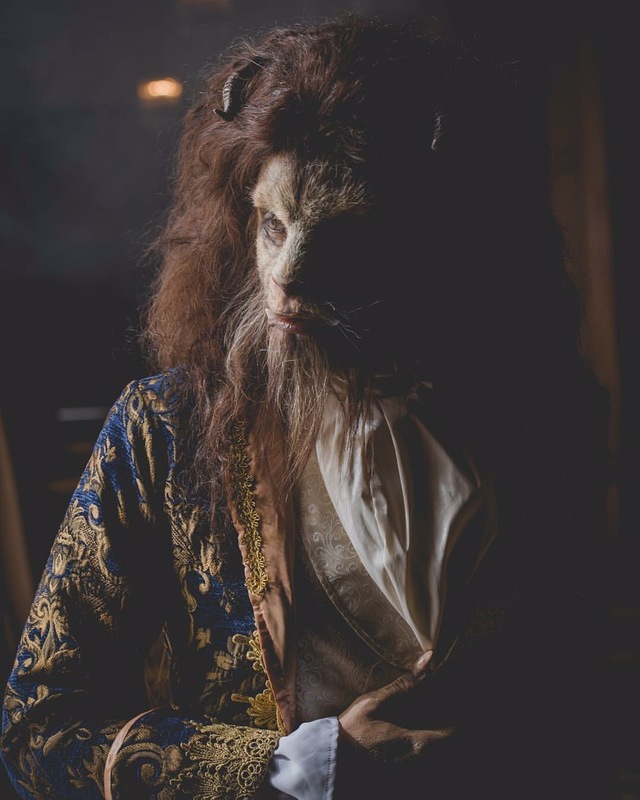 They made Nick Pitera into an actual beast! Some people find special effects makeup like this a bit campy but I personally love this and prefer this to some of the CGI. She has also done a Little Mermaid music video that is out of this world and you should definitely check that video out as well! 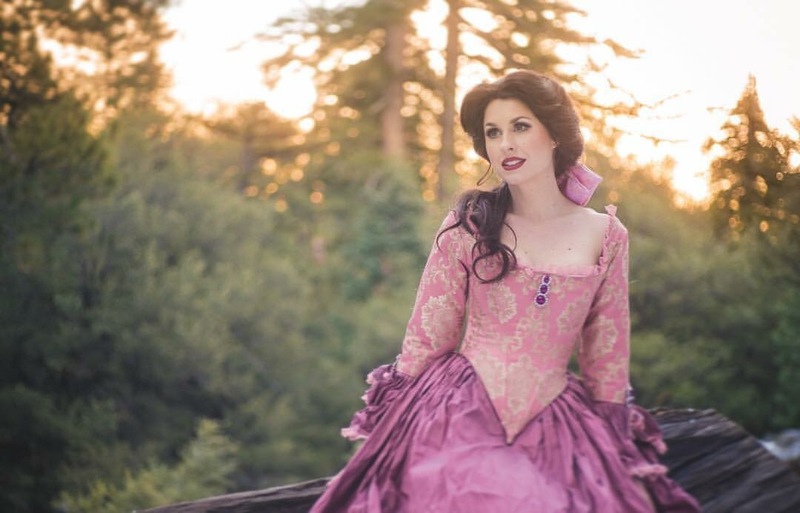 Just to see how majestic this music video is, I’m including some stills she released for her BATB music video! This dress is everything! I wish I could see it on the big screen! If you love Disney, smiling, and anything mermaid you should consider subscribing and following Traci Hines!! I’ll leave links to follow her below! I was not asked to write this all opinions are mine and mine alone. I was not paid to write this. 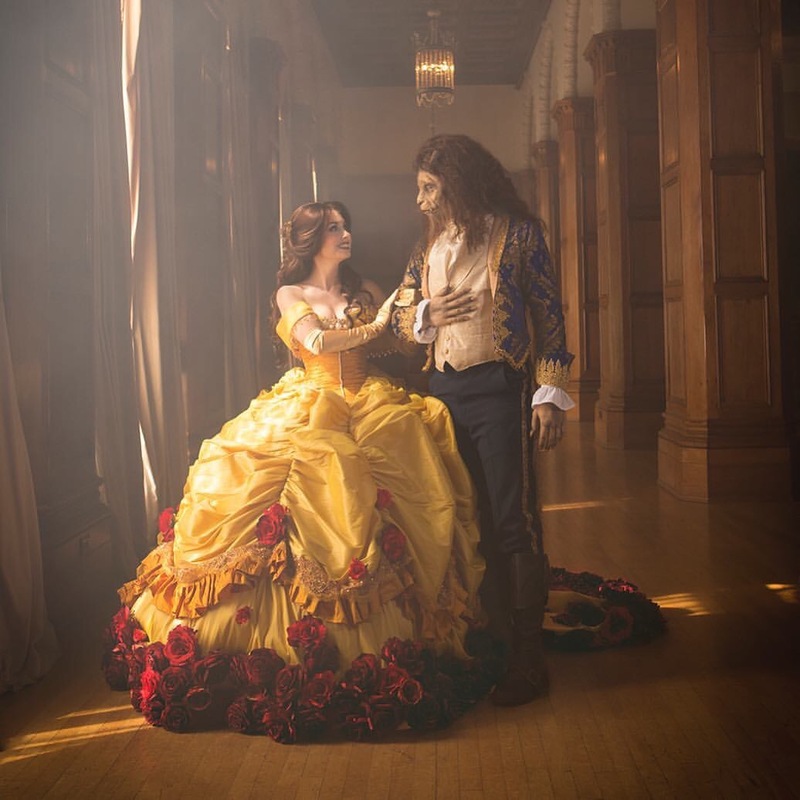 All images belong to Traci Hines and Beauty and the Beast belongs to the Disney company.